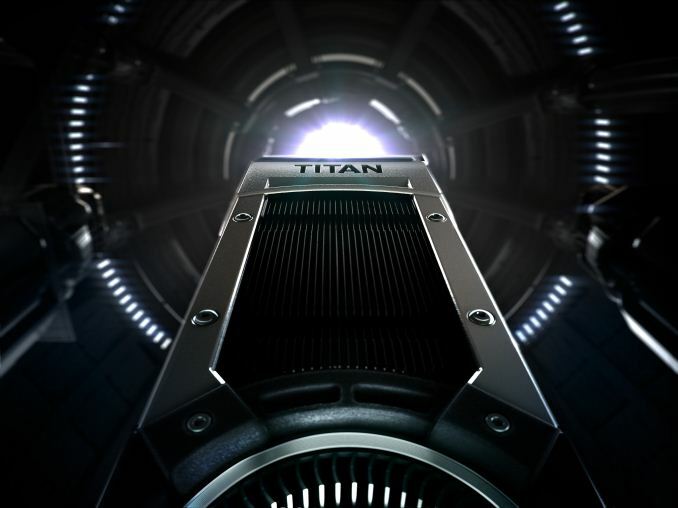 "With 7.1 billion transistors and an architecture that separated itself from high-end consumer GPUs, the Titan was worthy of its name. 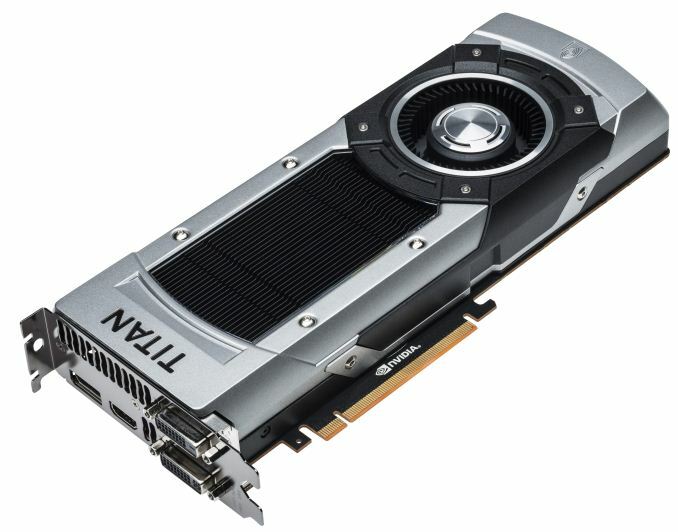 It took 9 months for NVIDIA to make a gaming focused version: the GeForce GTX 780 Ti." Well, I guess it took 3 months looking at the chart again...ROFL. But either way these two new cards are on a different chip, so again not related to the OLD titan or 780. Also while they were cherry picking for 780ti, those failed chips ended up in some GTX 780's or Titans. I don't think they'll be all that limited if they sell like the first Titan's. They will up production as needed if they sell out fast just as they did the first go around. The first 100K sold out in days, and I can already see many are out of stock already at newegg etc. Newegg has a superclocked model for $19 extra though. I'm surprised they are in stock while the others are not but maybe they just got them in last. I'm guessing they'll be gone before Friday also. Very nice that they can turn on 3 SMX's and run them ~7% faster without raising watts. GK110 is pretty darn impressive in that regard and well worth the R&D it took it seems. So basically, this card is useless at this price point, there is not a single difference between it and the 780 Ti in gaming performance and yet it costs 1K, i know that its alot better in compute performance, but you can SLI 780 Ti by adding 300$ to the 1K and get double gaming performance and same compute performance as this one. I don't understand the omission of the GTX 780 in your comparison Anand, that was clearly the first gaming focused GK110 chip and released only 3 short months after the original Titan. In any case, it is no surprise Titan Black is launching this time around with significantly less pomp and circumstance, as Nvidia is most likely expecting soft demand this time around as well. The original Titan launched under false pretenses and tricked many early adopters into buying it uncertain whether or not Nvidia would launch another gaming-focused version of GK110. Those early adopters have since been burned not once, but twice by Nvidia since, with this being the 3rd time all in less than 1 year's time.